The German Federal Office for the Protection of the Constitution has warned against the radicalisation of refugees by Islamists in Germany. EURACTIV Germany reports. “We have real concerns that Islamists in Germany, under the guise of humanitarians, are using the refugee crisis for their own means, to indoctrinate and recruit asylum seekers,” explained the president of the authority, Hans-Georg Maaßen, on Tuesday (22 September) in Berlin. The domestic security agency has been observing the situation very closely, as it sees a genuine threat for radicalisation in the crisis. “Our focus is on young, unaccompanied refugees who could be easy targets for Islamists,” said Maaßen. The agency so far has no viable indications that the influx of refugees into Germany has included extremists or similar individuals. “At this point, we have had no reliable evidence to suggest that Jihadist groups have used the crisis to infiltrate the country through single or groups of individuals,” Maaßen clarified. However, the agency and the police have followed up on relevant information in a comprehensive and appropriate manner. 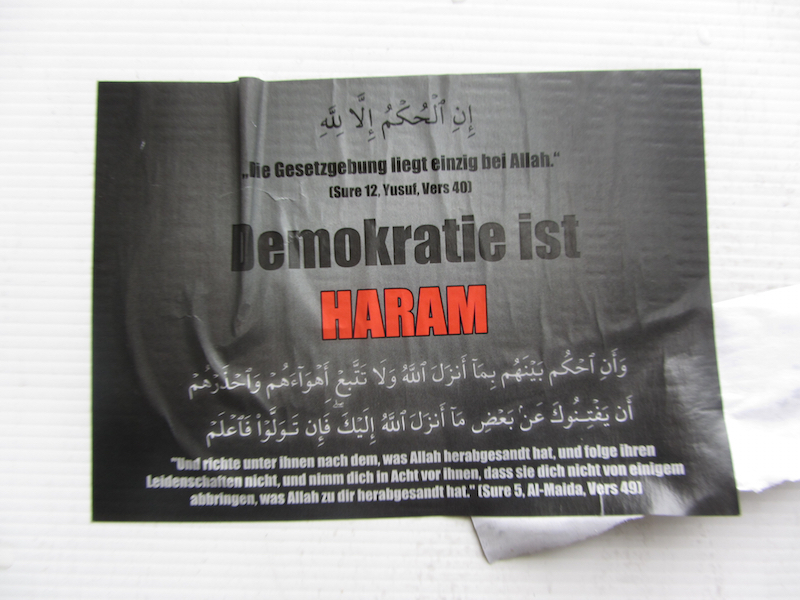 According to Maaßen, the number of Salafists in Germany has risen in the last three months. The figure currently stands at 7,900, up from 7,500 in June. 740 Islamists have travelled from Germany to Syria and Iraq, 20% of which are women. A third of Islamists who left Germany have since returned. There is evidence that more than 70 of them experienced combat when they were abroad. Around 120 are thought to have died in Syria or Iraq. Germany SHOULD be worried. But the press will continue to misrepresent the migrant situation, regardless. Surprised there wasn’t a picture of a woman and little girl to add “balance” to this story.